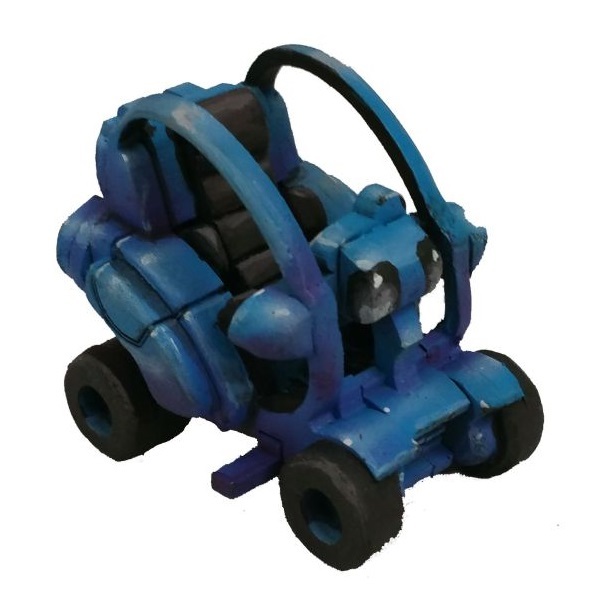 The PET is a small 28mm sci-fi vehicle that is on sale at Miniature Scenery for $ 8. A one-person golf cart? What's it for? To race Paul Blart, of course! The H Man for the win!